Want to download videos from sites like Youtube, Vimeo and Metcafe without much hassles on your Linux based computer? Well, here is one application that will simply blow your mind. 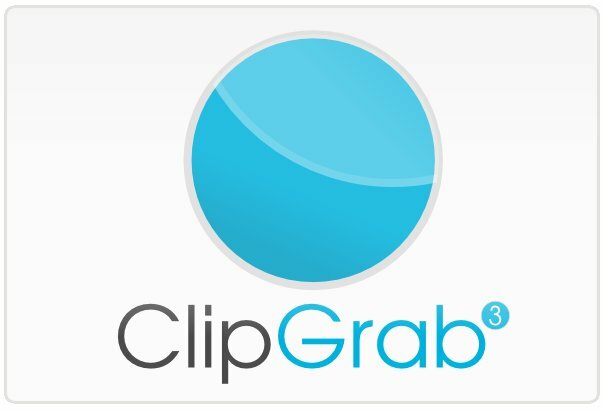 ClipGrab is an awesome web video downloader for Linux using which you can download videos from YouTube, Vimeo and Metcafe. However, the app does not have support for Blip.TV as of yet. After the app installed, you can launch it directly from the command line or from Applications > Internet > ClipGrab. Please let us know if you found this app useful.